Bringing a cozy critter into the home? Well, let's talk quick about your sourcing. Plucking a wild wolf out of the woods and trying to bring it home most certainly would not be the greatest idea. It might even be a little dangerous! 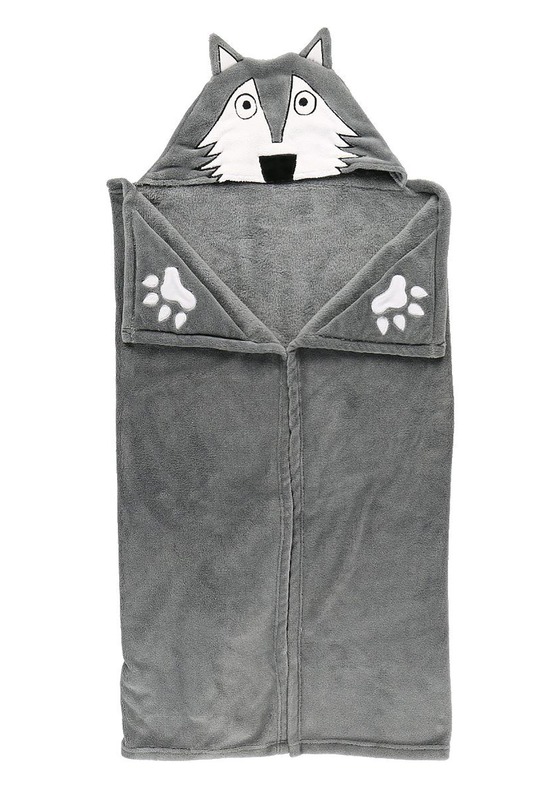 A much more recommendable approach to getting a wolf would be dressing up one of the critters that already reside in your home. Like your kid! 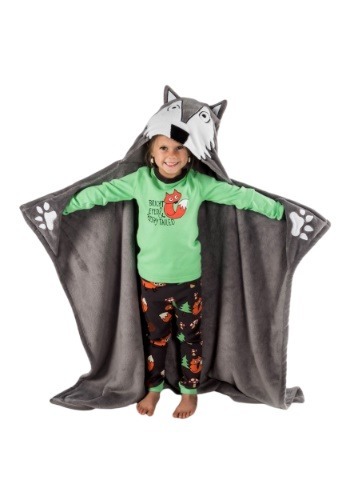 Yeah, we have just the thing to do that, too, when you suit your kiddo up in this Lazy One Wolf Critter Kids Blanket. 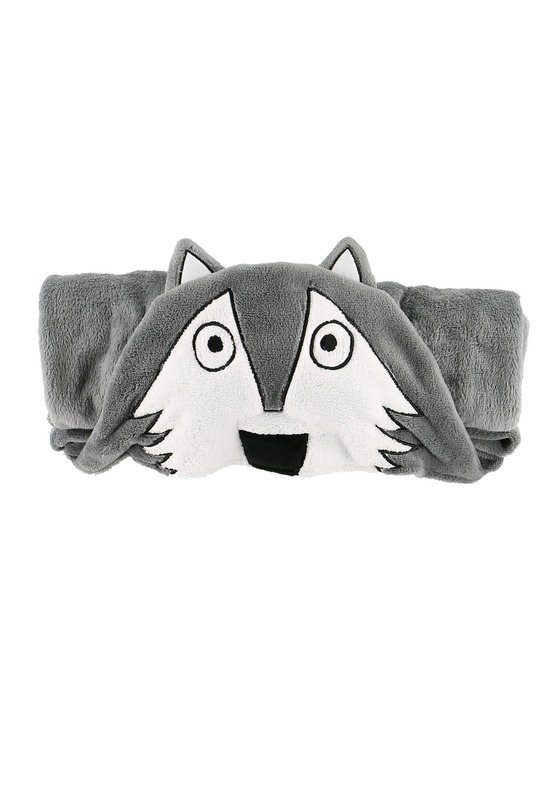 It's comfy, cozy, and ready for wolf howls! We're sure when your kid is snuggled up in this Wolf Critter Kids Blanket, they won't need to howl at the moon. They will, probably, be ready to watch some wildlife documentaries on TV, though! 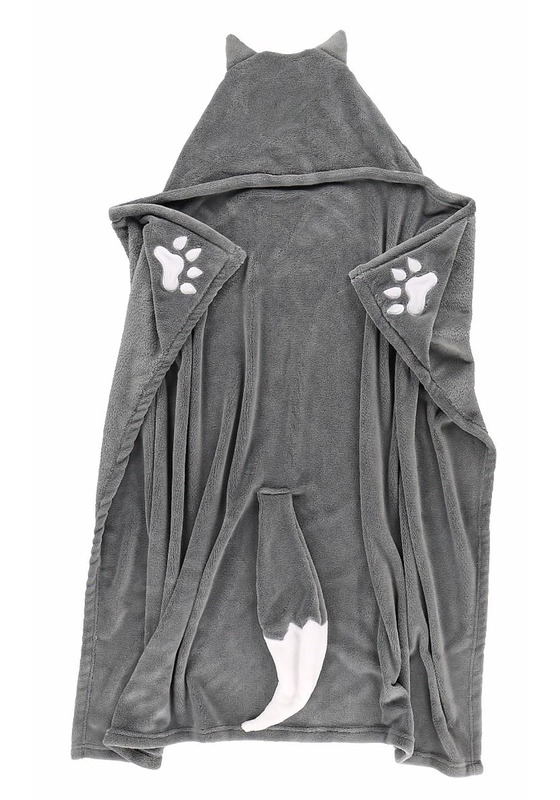 Whatever kind of fun you have in mind, we're sure this costume inspired blanket will do the trick.